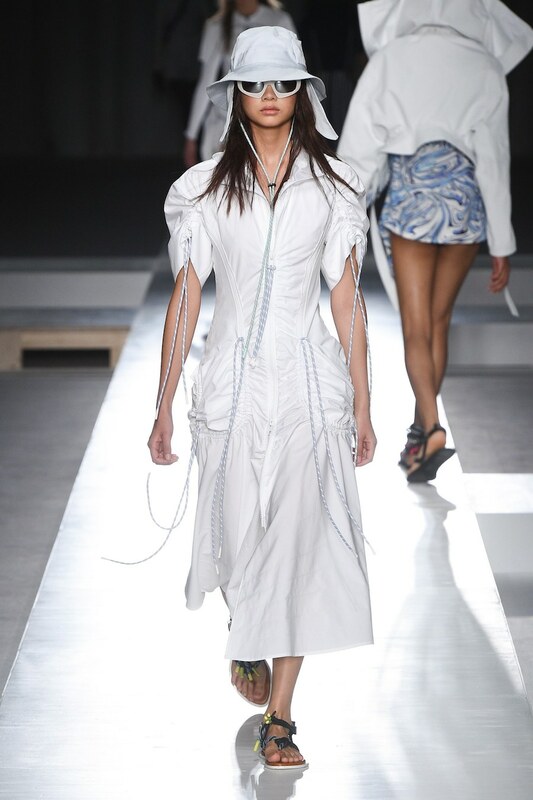 Albino Teodoro displayed the epitome of elegance for his Spring 2019 collection at Milan Fashion Week. 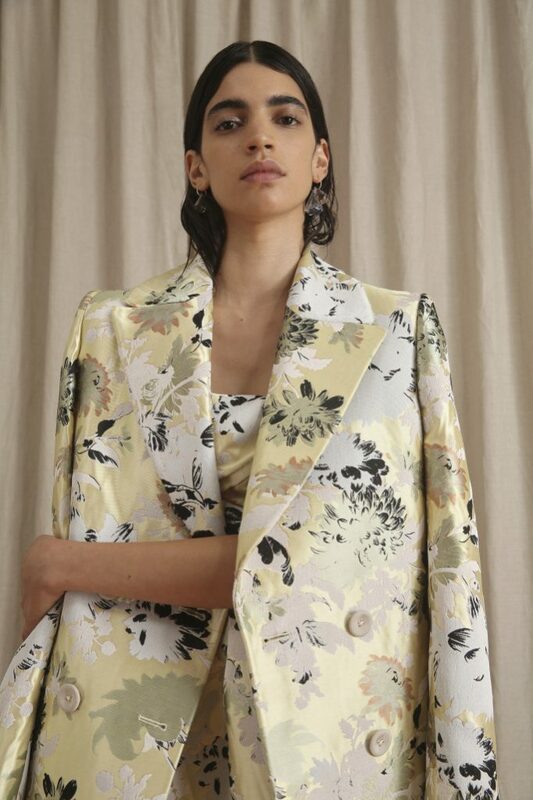 The Italian designer made an array of classic garments with modern modifications to create the perfect spring wardrobe for women who want simple elegance. The collection included beautiful gowns of a rich colour palette including deep purples and reds, soft pastels, and touches of soft neutrals to keep with tradition. Teodoro played with feminine silhouettes paired with unique elements, including frocks with drop waists and asymmetrical ruffles. The designer included staple pieces like a tailored jacket bearing a botanical print for a modern twist. A collection of classic creation for the modern masses. 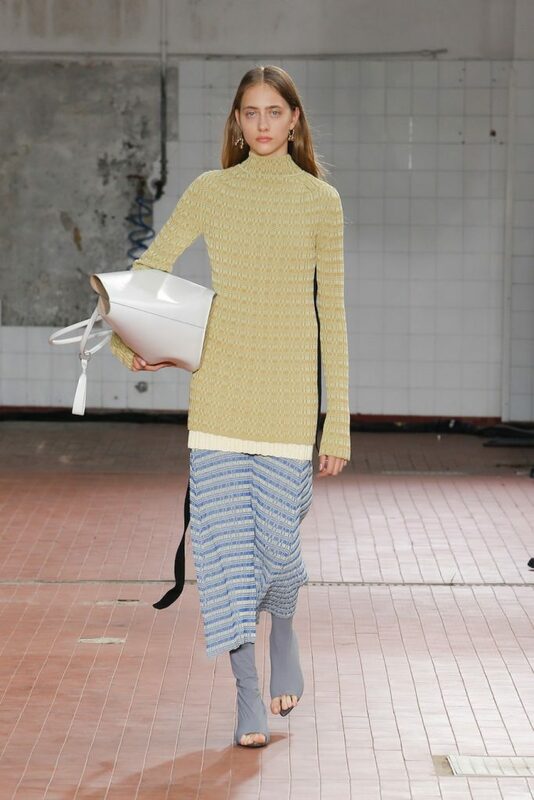 Designers Luke and Lucie Meier brought it back to basics in the most chic way for Jil Sander’s Spring 2019 presentation in Milan. 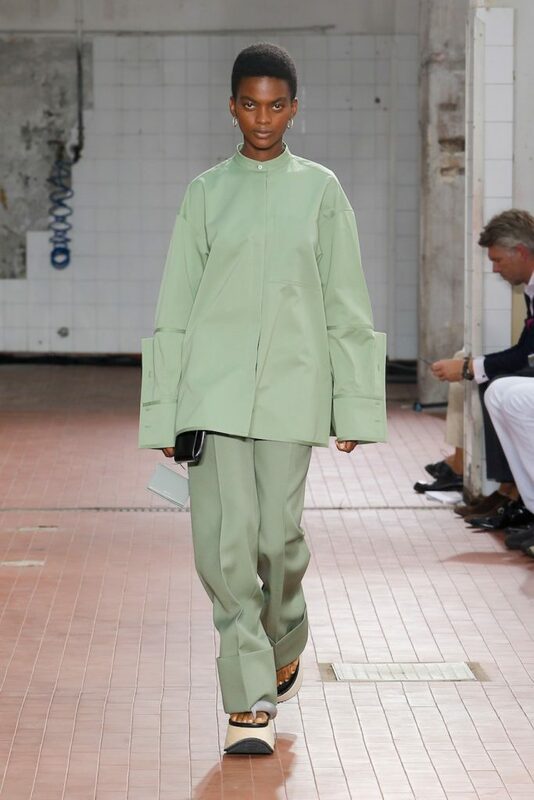 The Meiers have been at the fashion house since 2017 and this year they started from the beginning, creating garments that were uniformed, neutral and the definition of minimalism. 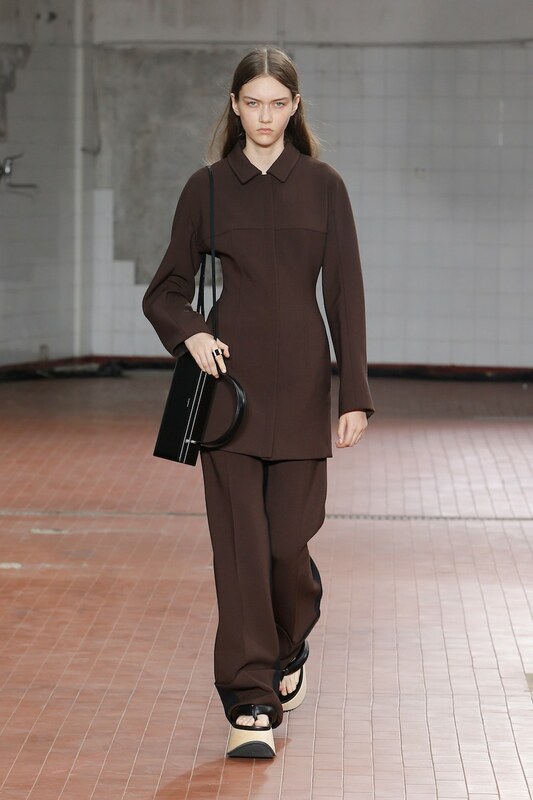 Not to confuse minimal with plain, the collection included beautifully tailored pantsuits, blazers and smock like pieces for a look that served as a high fashion work uniform— almost utilitarian. 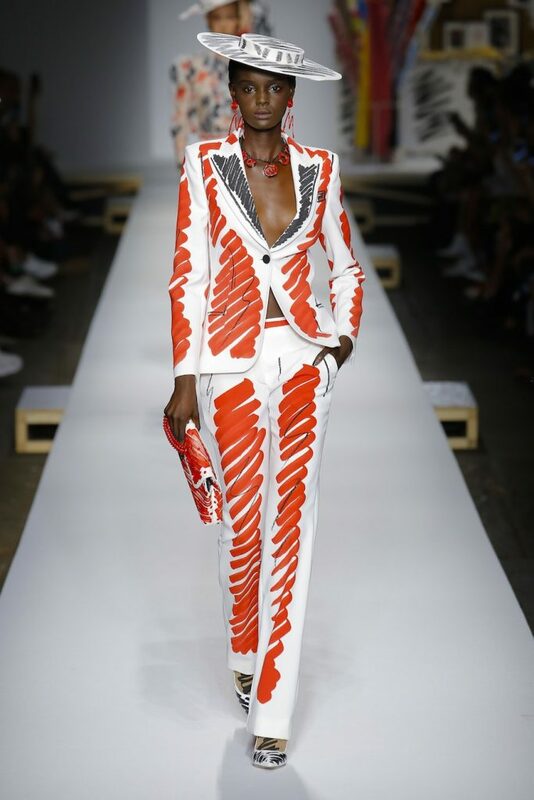 The collection also included more free form pieces like sheer suits, windbreakers and ribbed separates. Something for everyone, for everyday, for every occasion. 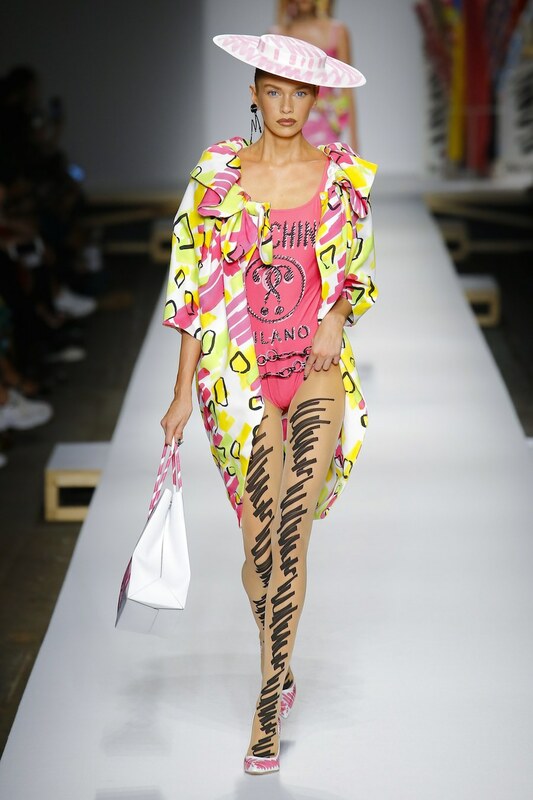 Jeremy Scott designed quite a collection for Moschino’s Spring 2019 show for Milan Fashion Week. It wasn’t anything that we would’ve expected — it was better. The buzz around the presentation was Scott’s frustration with fast fashion. 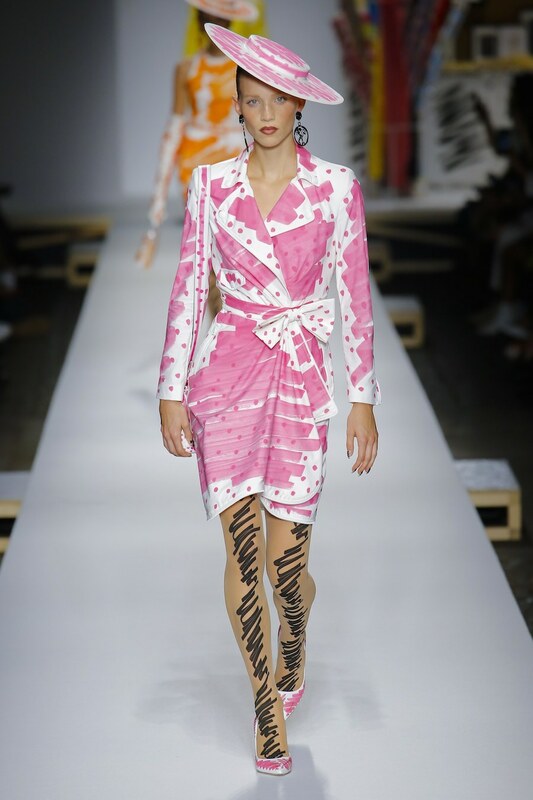 The designer playfully claimed he didn’t have time to execute his full vision and all he had to show were his sketches, so he just put those on the runway. 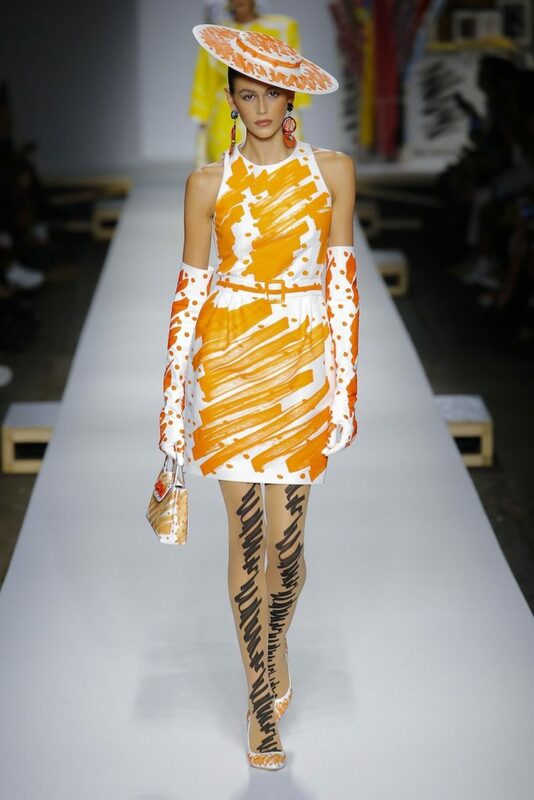 Our favourite model faces: Kaia Gerber, Gigi and Bella Hadid, Kendall Jenner and Joan Smalls all walked the runway in scribble print garments. The collection was fun and flamboyant, reminiscent of the 80s. 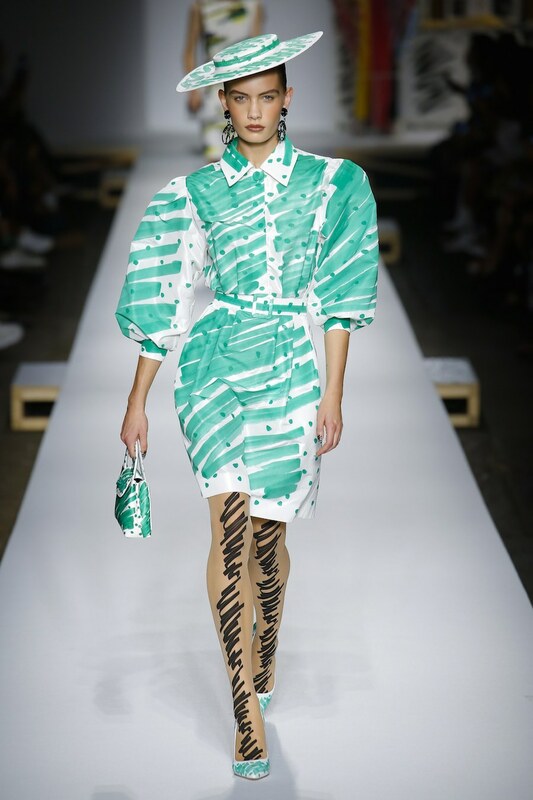 Each piece looked like Scott had just put down his Sharpie and rushed his designs onto the catwalk, paired with measuring tape accessories. 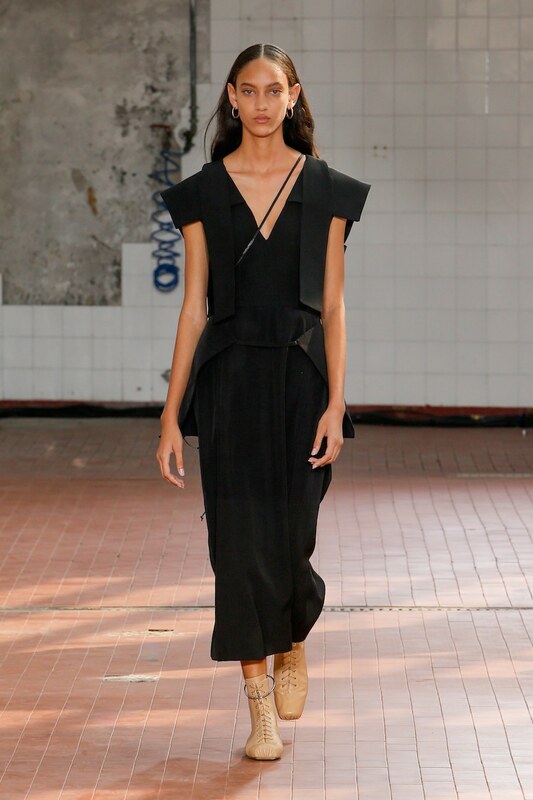 It was truly a collection that celebrates the making of a collection. 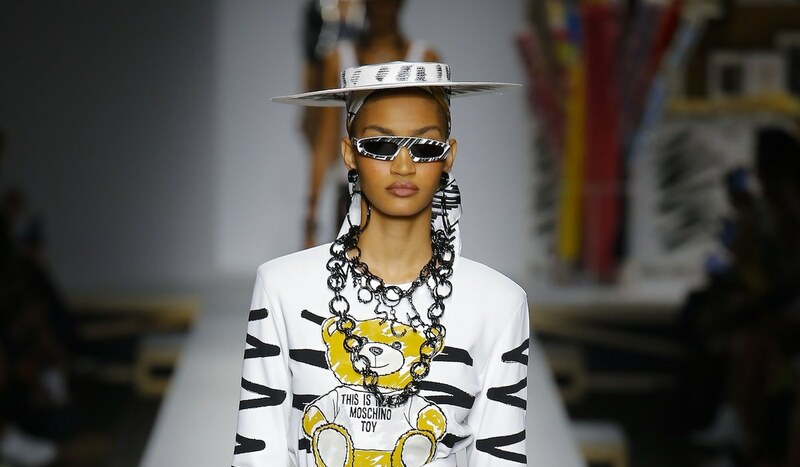 Scott stayed true Moschino’s playful concepts while also putting out a thoughtful message on the speed of fashion and a designer’s pressure of having to be fast and first in every fashion moment. 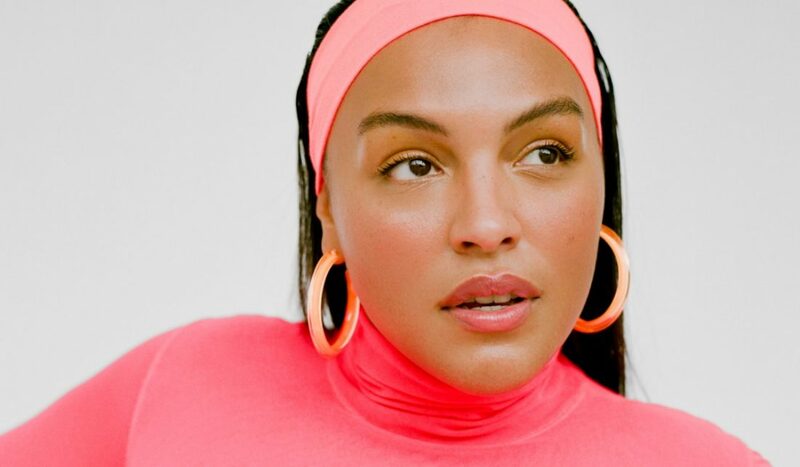 Sportmax’s Spring 2019 show at Milan Fashion Week gave us a whole new appreciation for athleisure. 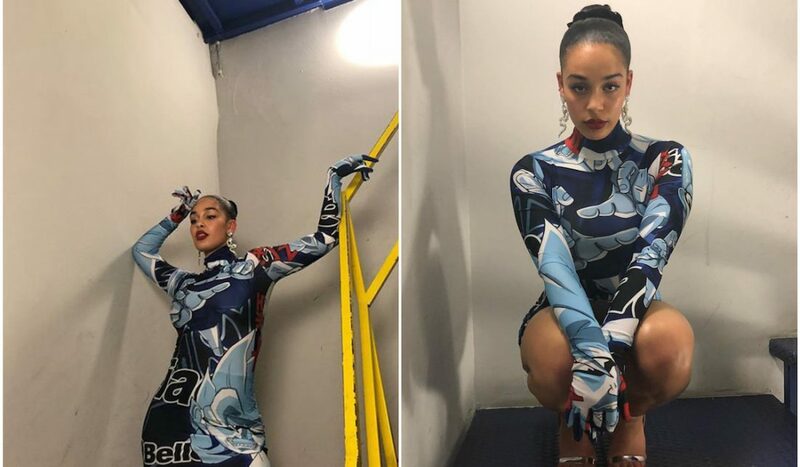 The presentation started off with tailored, styled surf wear with clean lines, colour blocking and an overall uniformed theme for your next water sport session. The collection then progressed into a more casual, free flowing array of designs — mimicking a perfectly planned active day at the beach that quickly turns into relaxing in the sand all day, which is always a beautiful thing. The brand included many classic athleticwear elements with chic modifications. A racerback dress in colourful graphics, a bikini top paired with a grey asymmetrical skirt and one-piece swimsuits under tailored jackets. 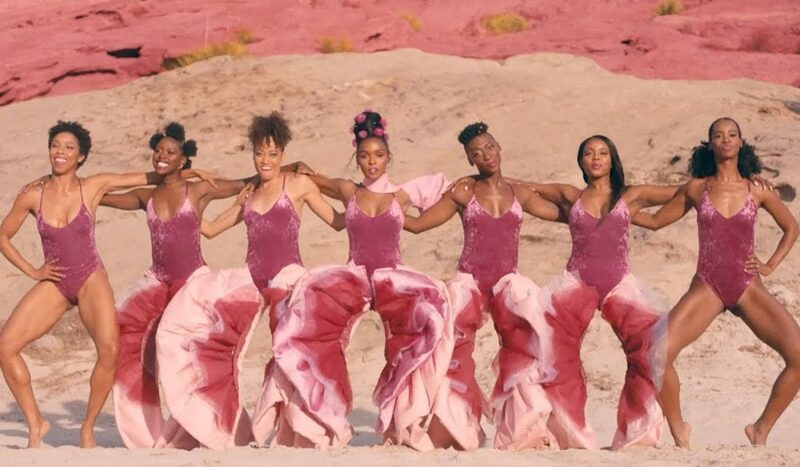 This surf aesthetic continued but transformed into a less-sporty, more formal collection of sequin slips and jersey maxi dresses for an after-the-beach occasion. Giorgio Armani came back home to Italy to put on an inspiring, ambient show for Milan Fashion Week. 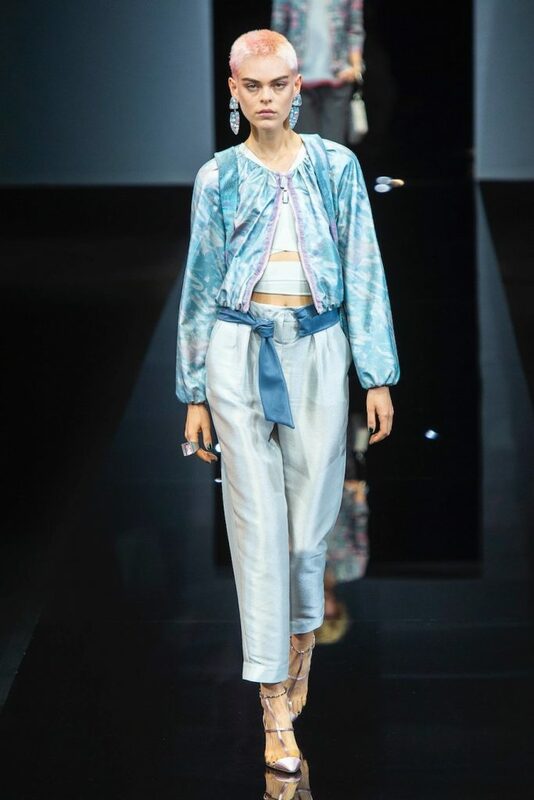 The designer created a collection of transparent fabrics, metallic sheens and muted hues reminiscent of an underwater euphoria. Details in the garments such as woven leather, coral-like embellishments and touches of ruffles had the models emulate aquatic creatures, flowing down the runway. 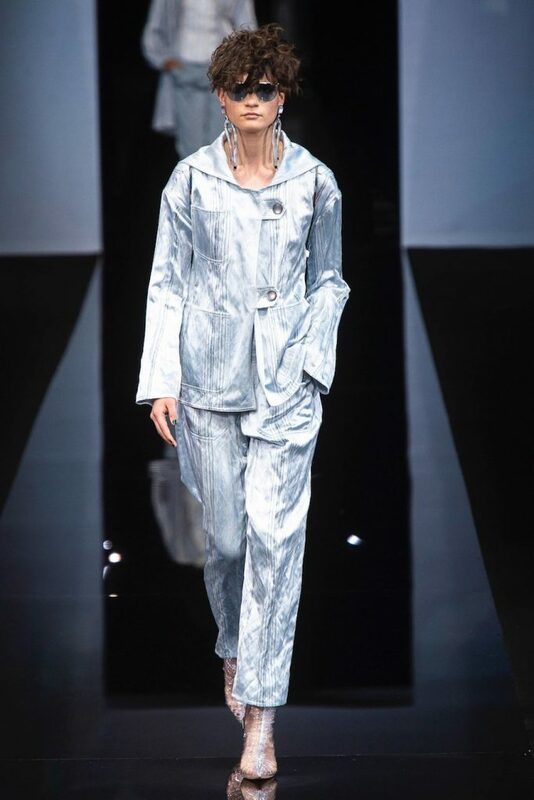 Armani thoughtfully experimented with soft pastels and metallics, along with delicate silhouettes to provide an epic collection of oceanic inspired garments.